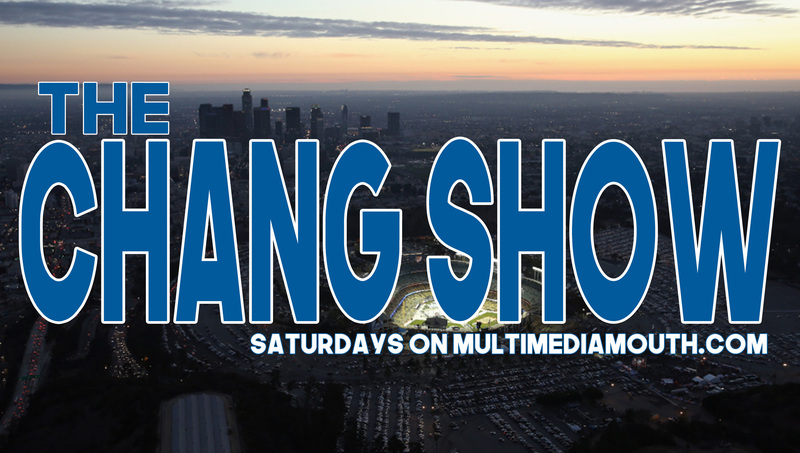 The Chang Show returns for Episode Dos! Welcome back. On this week’s Episode, Chang and Ruben Jay talk about the Dodger’s strategy in the World Series. The Dodgers, as of this recording, were down two games against the Astros. Chang also gives his opinion on the release of over 2,000 files in regards to President John F. Kennedy. MuliMediaMouth is a digital-first media and news outlet. We specialize in pop-culture and news. Founded in 2010, MultiMediaMouth.com is creating new forms of media.